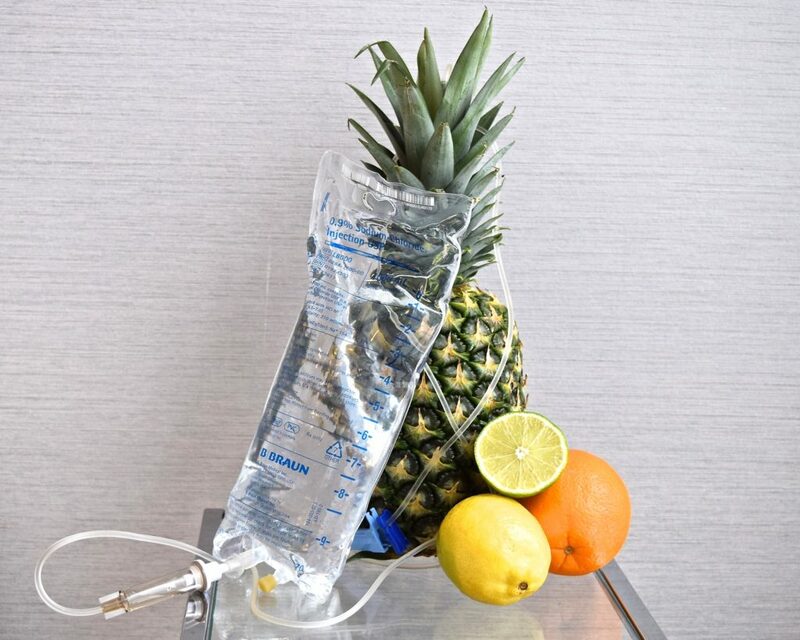 They use what they call a hydration therapy which utilizes a common, minimally-invasive procedure to intravenously deliver fluids, medications, vitamins, and other nutritional supplements directly into the bloodstream to hydrate our bodies in a fast and effective way. 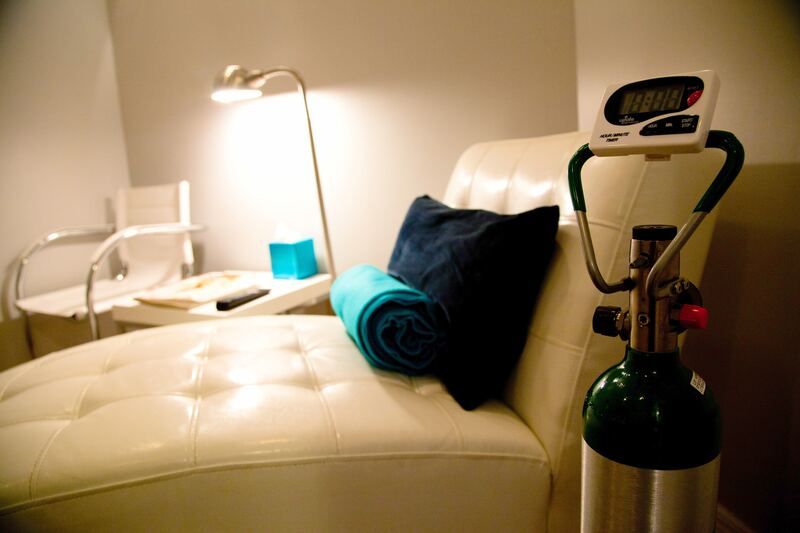 We received the Wellness and Vitality package which is known to help promote well-being via hydration and high dose vitamins and includes a Super B Shot and oxygen therapy. Gives you the boost you need to get through a long work week or revitalize yourself from the stresses of everyday life. The results were immediate and amazing! We left IVme feeling great and we even go back on a monthly basis to get our B12 shots! Is this something you’d try? What are your thoughts on IVme? They also have other treatments for athletes, to prevent and fight colds or the flu, to cure hangovers, jetlag and fatigue, sinusitis, amongst many others. For more info or to schedule an appointment do not hesitate to visit their website. And of course you have to look fab on the outside as well. The perfect outfit was this Marisa Web LBD, FRYE wedged black boots and the ‘Carola’ Tom Ford sunnies. You look adorable and I have wanted to try this out! Looks so cool! Checking this out right now! Stunning! This service sounds interesting. Love that dress and IVme sounds like something I need to try! Love the photos and this service! You should def try it, is the best!